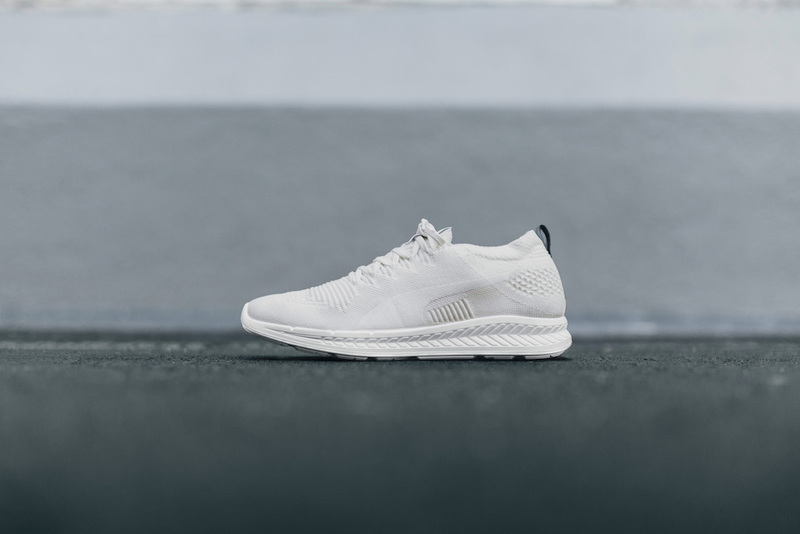 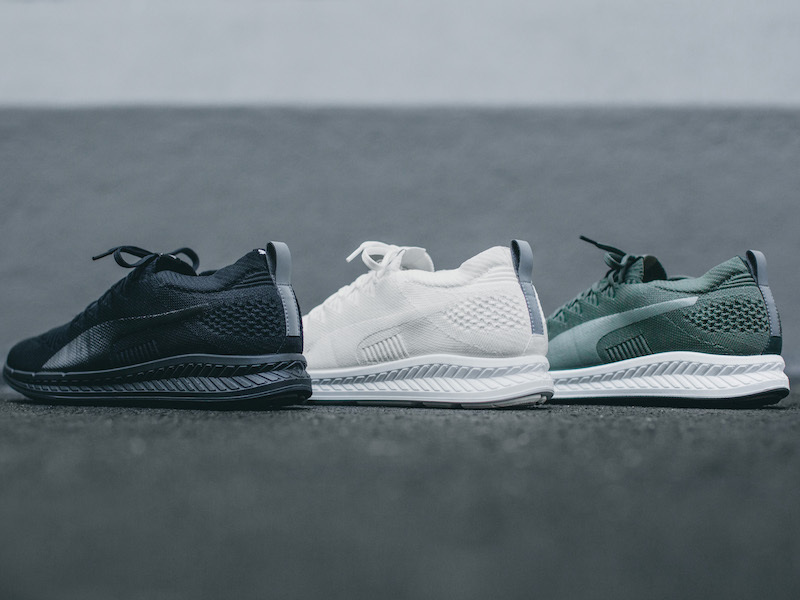 The Puma Ignite Evoknit 3D Pack is a set of new colourways of this technically progressive runner that was introduced at the end of last year. 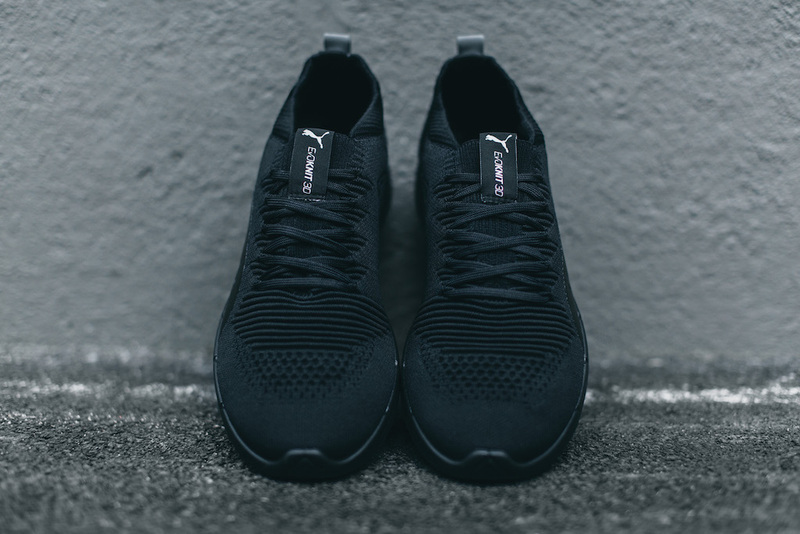 The finely woven Evoknit upper offer lightweight flexibility while letting your foot breath. 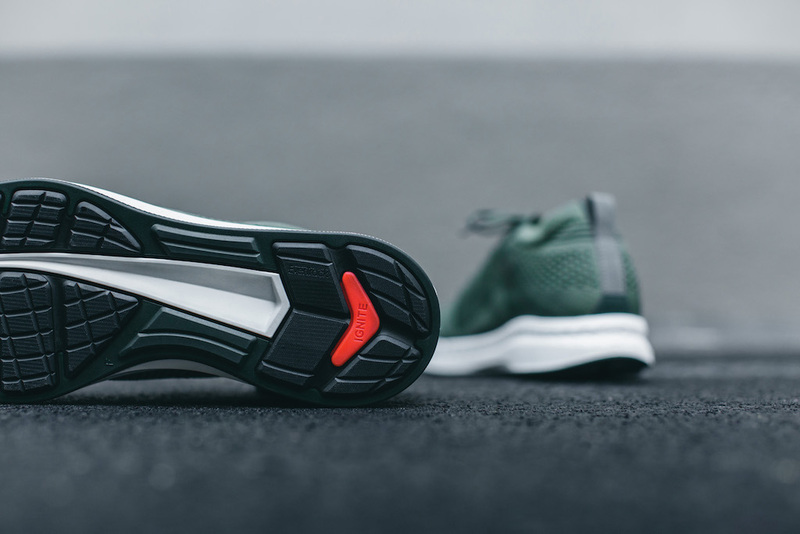 The Ignite midsole gives excellent cushioning and traction.